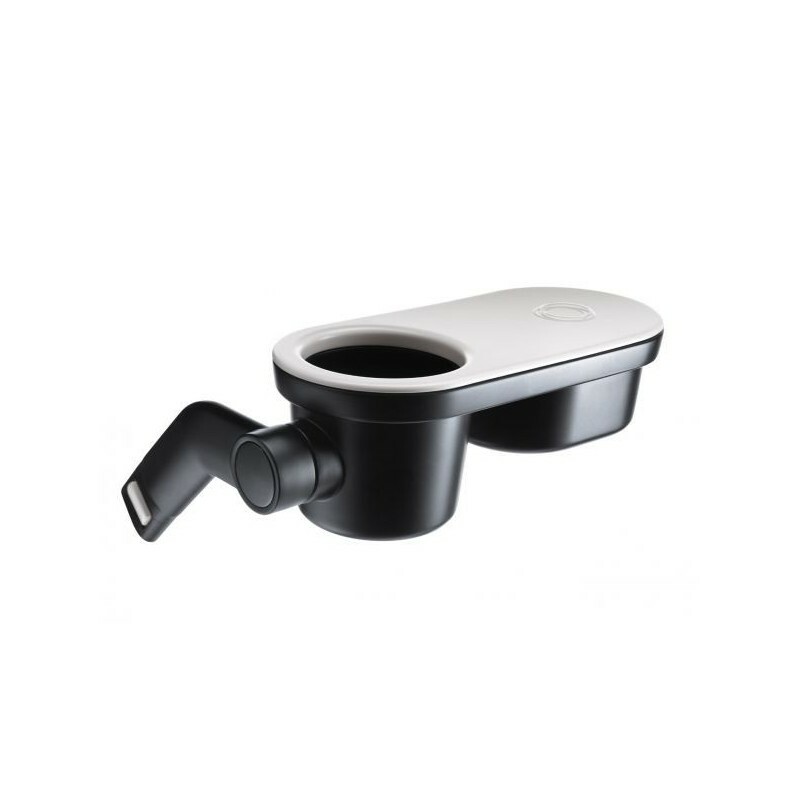 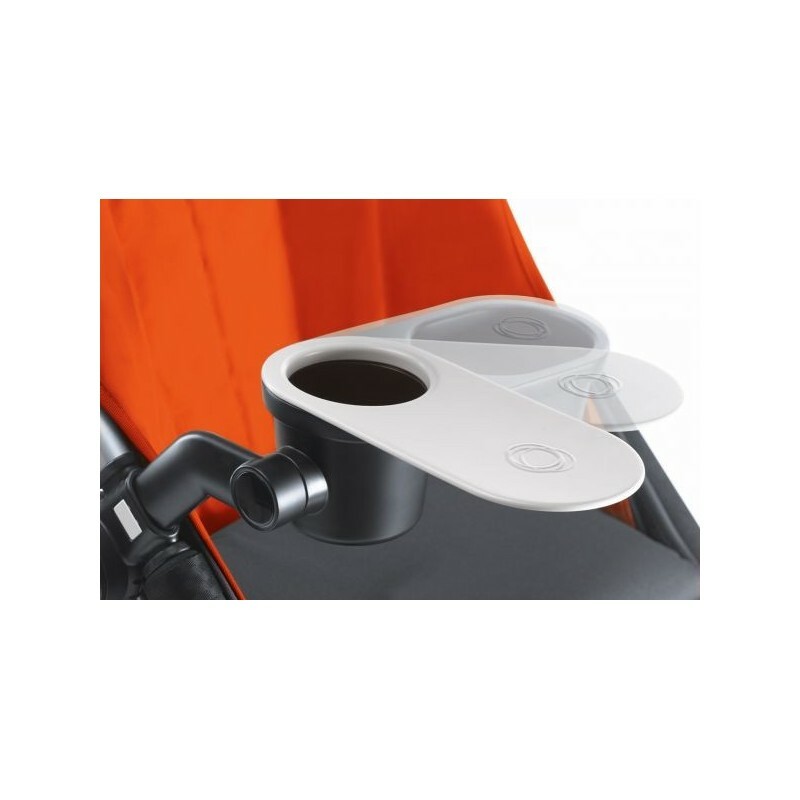 No matter which road you travel, the Bugaboo snack tray makes parents life easier. 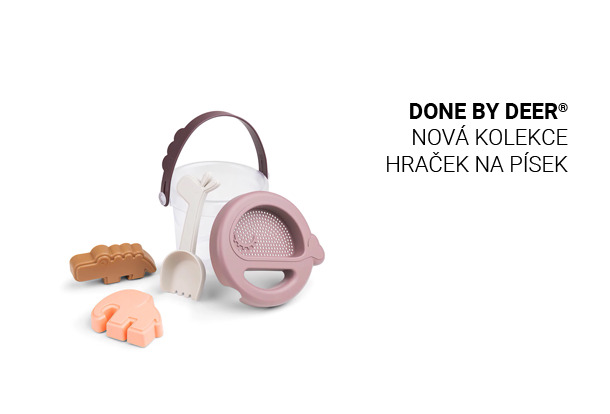 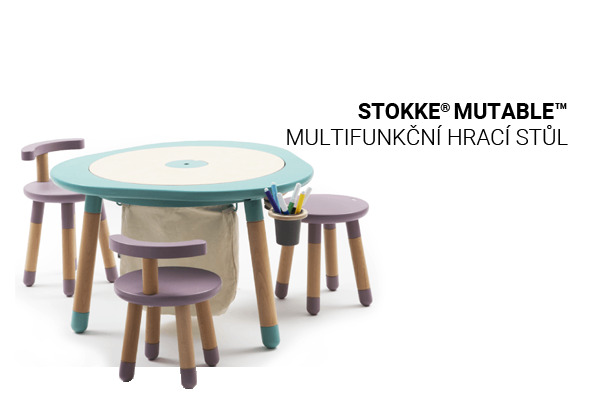 Storing, transporting, serving out and cleaning up your kids refreshments becomes a piece of cake. 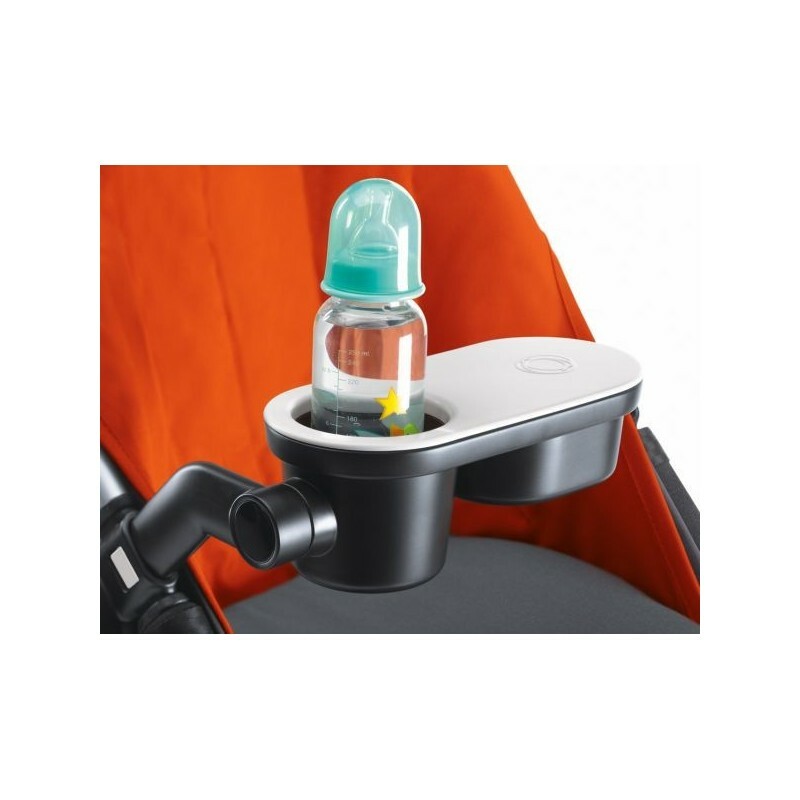 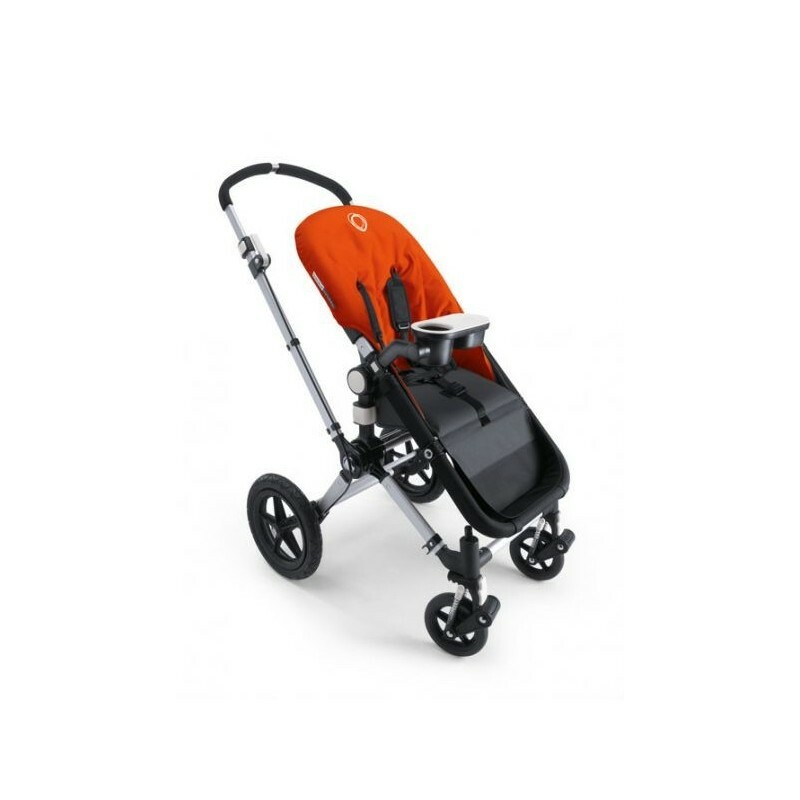 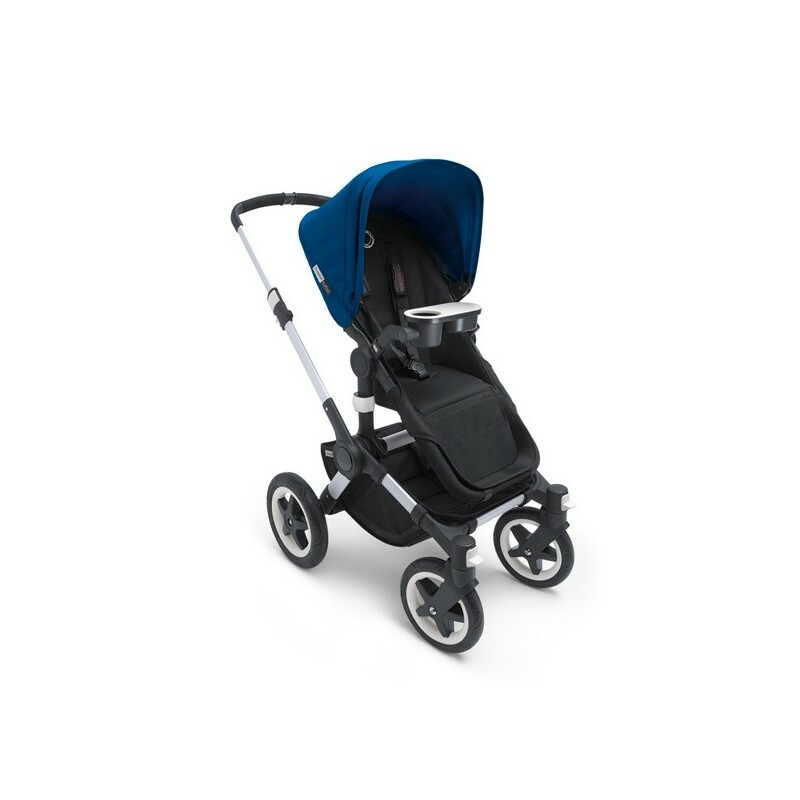 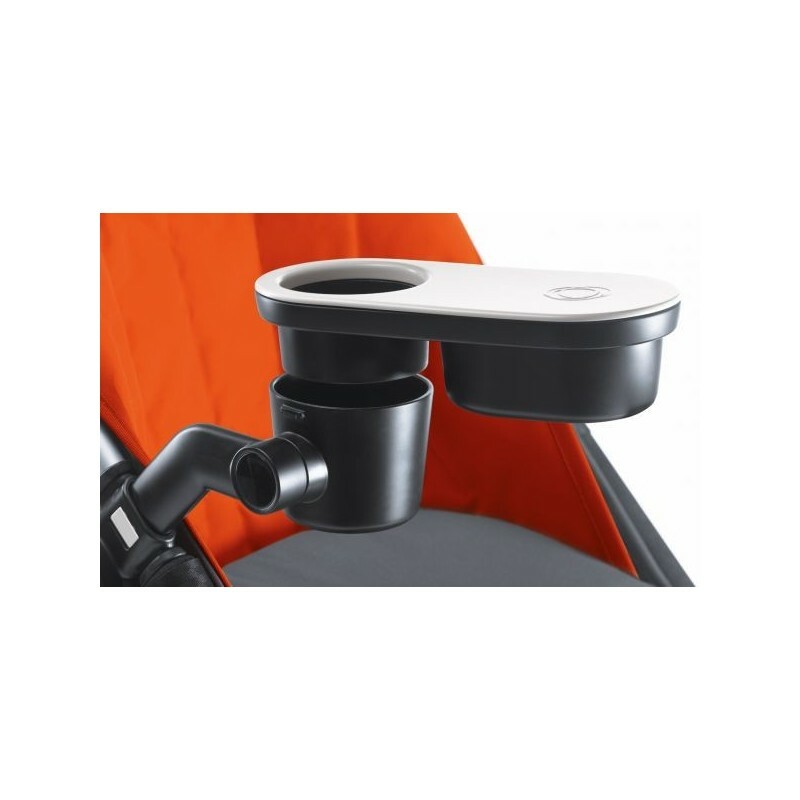 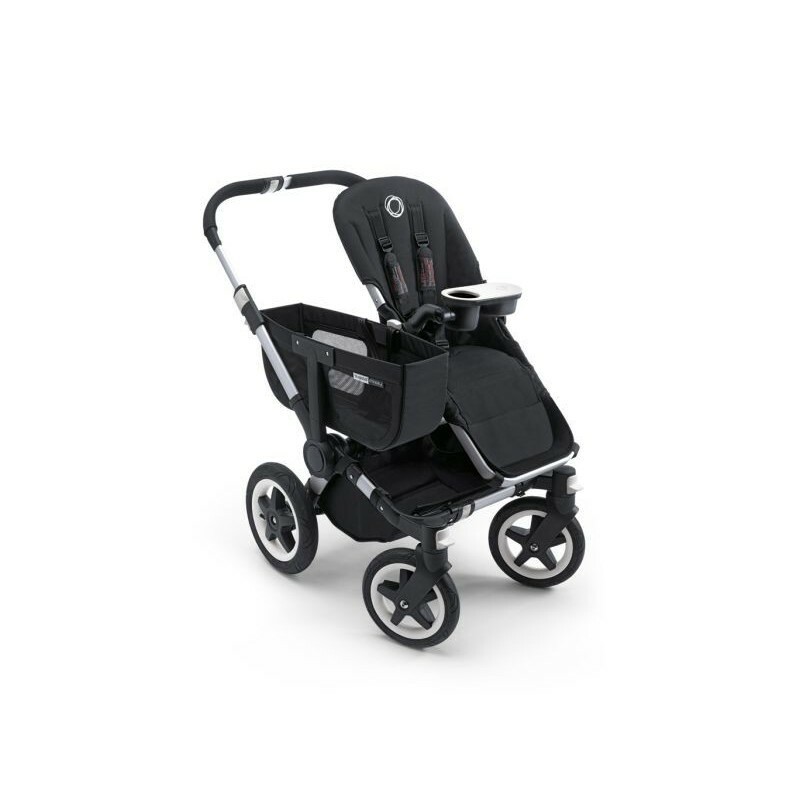 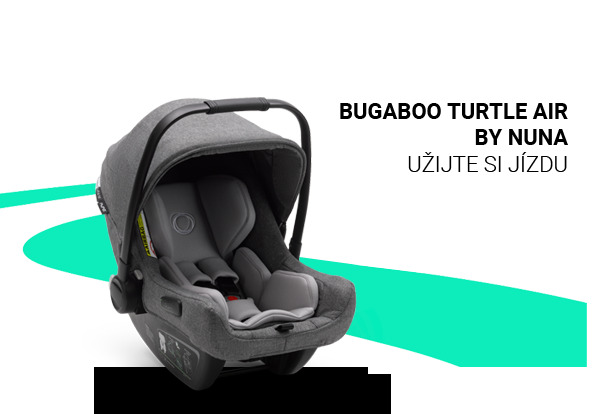 rotates to allow the child to get in or out of the stroller.